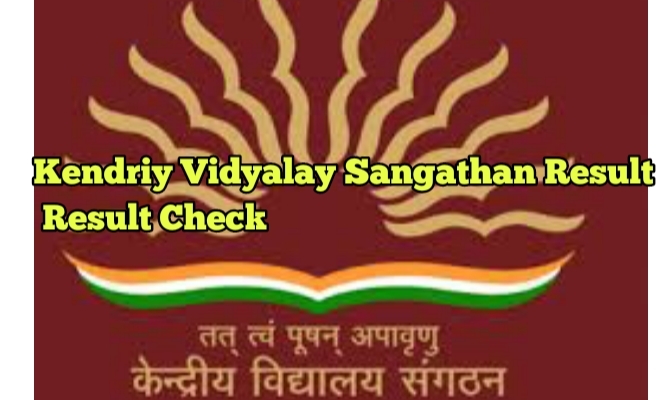 KVS Result 2019, Kendriy Vidyalay Sangathan Check. KVS Result 2019. Kendriya Vidyalaya Sangathan has announced result. Thanks KVS declared result of the Librarian for the Post of TGT, PGT, PRT and Other Various Post of KVS Recruitment 2018. Those Candidates Who had applied for this exam and gave exam Can now download their Results by just reading the details given as below. Take a printout for your own result for the future reference. We hope you are aware about KVS result 2019 and will check properly.